Regent Collection. A great medium sized wash-bag that is still roomy enough for all your toiletries. Perfect for travelling or everyday use. 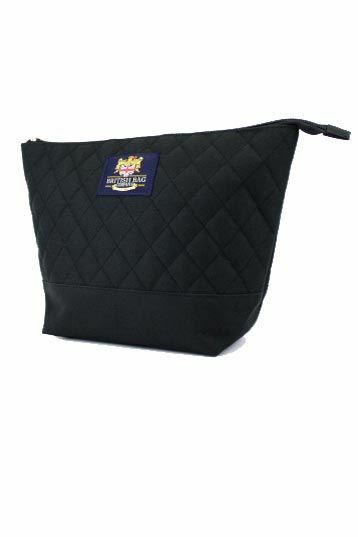 A great medium sized washbag that is still roomy enough for all your toiletries. Perfect for travelling or everyday use. Aprox measurements 12" x 8" x 4"